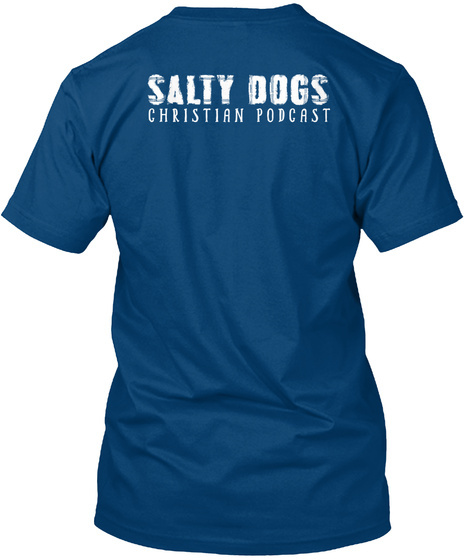 Salty Dogs Christian Podcast Swag! It's here! 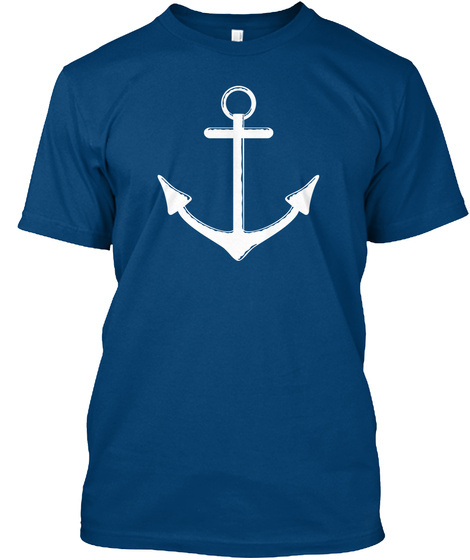 The Salty Dogs Podcast Swag. We're grateful for all of the support from our listeners, you guys & gals are the best!